I think Saito Koji needs only little introduction. Besides his three former Resting Bell-releases, he released his work on labels like Kokeshidisk, Somehow Recordings, SEM , taâlem, Magic Book Records, Kesh Recordings and Gears of Sand Recordings. His new Resting Bell-release “Luck” consists of three tracks with a total duration of 48 minutes. 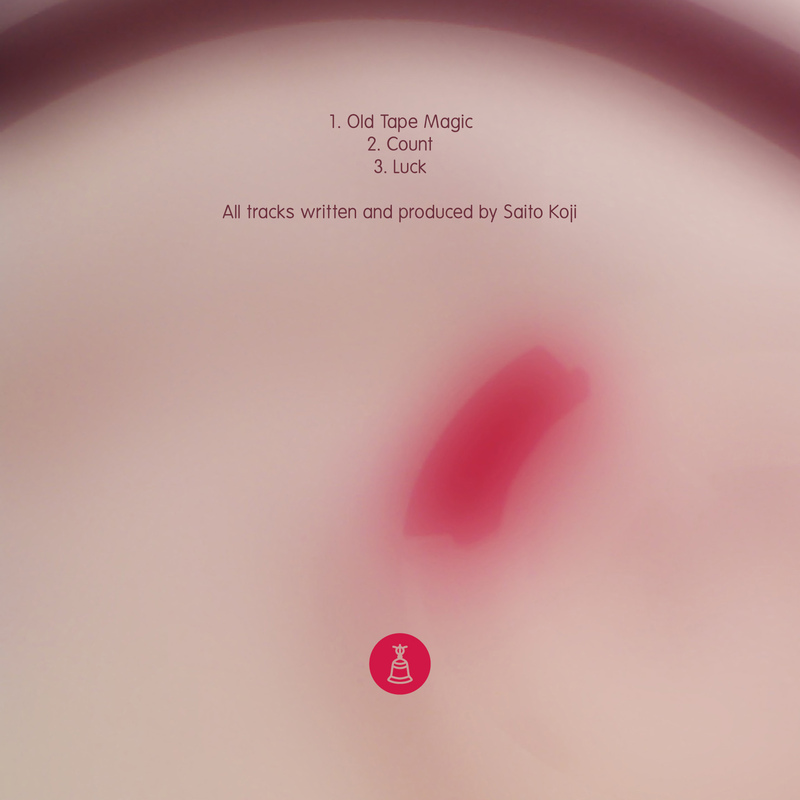 The first track “Old Tape Magic” starts off with a beautiful 20-minute long drone. Beautiful, bright and shimmering. The short middle piece “Count“ is a more rhythmic and pulsative interlude, followed by another 20-minute piece called “Luck“ which has a much more melodic and lucid quality. 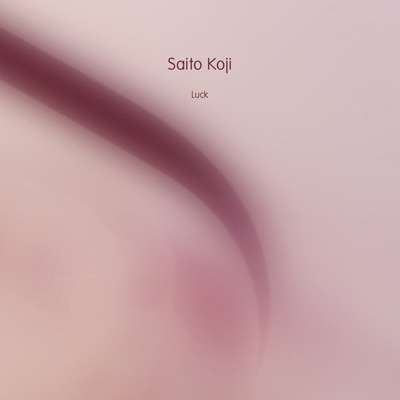 Saito Koji continues to produce simply wonderful, meditative music with a warm and soft feeling in which you can get lost every time you listen. As I can say for all of Saito’s releases: My recommendation is to put up your headphones, close your eyes and relax.